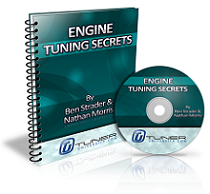 This month I talked to Ben Strader, founder of EFI University and the author of two great books on tuning EFI systems and now also a Tuner University Certified Expert award winner . 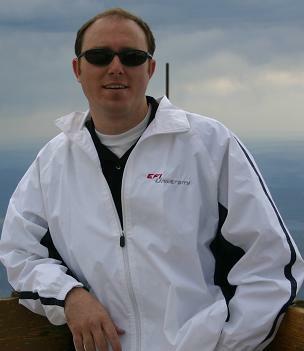 Ben's company EFI University is one of the top organizations teaching people from every walk of life from hobbyist to OEM engineer how to tune their engine from the ground up. 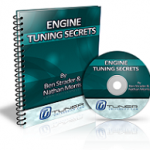 In this TU Premium class, Ben told us that engine tuning isn't a black art, it's simply a problem solving exercise and anyone with the proper training can do it. At the end of the day, Ben shared, tuning is about maximizing the airflow the engine can already flow and allowing the engine to remain reliable in its intended application. So, when should we tune our engine? Well, Ben's answer was simply anytime we change the airflow through the engine in a meaningful way. Intake modifications and exhaust system additions do not really change airflow through the engine in a big way. However, forced induction, a well designed header (may/may not need tuning), camshaft or compression changes all will require a good tune to get the most out of them and to ensure that engine reliability is maintained. 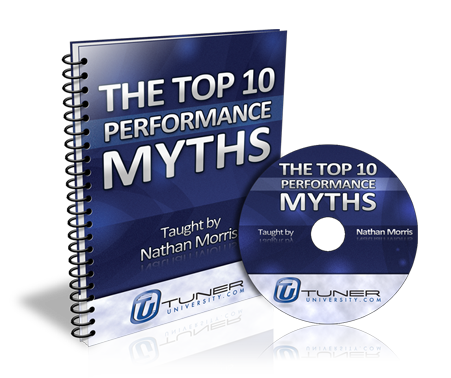 What is tuning REALLY, what's it's goals, what does it involve? What are the 3 stages of tuning? Where's the absolute best place to tune your car? What are air/fuel ratios, why are they important to making power and keeping an engine reliable, what's the best air fuel ratio for your engine? What is ignition timing and how do ignition values affect power production? 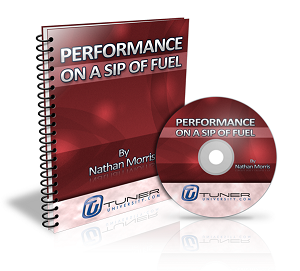 How do you find the optimum ignition value for a given engine speed? 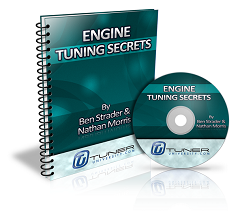 Can you really tune your engine yourself? When should you consider tuning your vehicle? 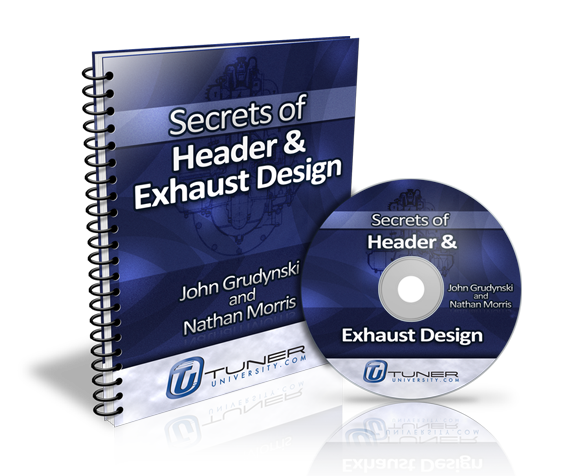 Get this class from the Tuner University resource center. 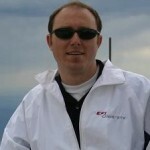 In Engine Tuning Secrets, you'll get a unique opportunity to listen to a class featuring Ben Strader of EFI University as he shares his wisdom from decades of tuning vehicles and being the guy who teaches everyone else from OEM manufacturers to race teams how to tune their cars and their customer's cars. 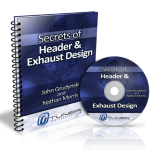 Ben is the guru's guru if you will and in this course you'll get straight forward answers on the tuning process and how to get the most out of your build. 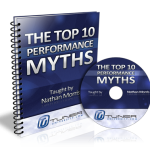 You'll receive a copy of the entire interview in MP3 Audio format as well as the transcript manual in PDF/eBook format.